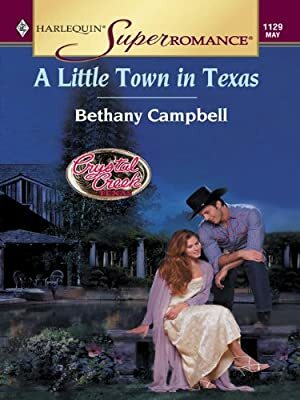 Author: Campbell, Bethany Set In . . . Description: Mel Belyle has come to town, and no one's happy to see him. He's the new point man for the corporation that's trying to buy up land and turn Crystal Creek into suburbia. He's also public enemy number one, or so the Concerned Citizens have decided. Kitt Mitchell, native daughter (but quite happy to forget about that), is a reporter sent from New York. Her job? Get the notoriously tight-lipped Mel to talk. And Kitt's ambitious enough to do whatever she can to make that happen.